We posted about this at the same time. So sad. There are no words to describe the sadness that has come over me and the OH fandom. rest in peace Betty !! I’ll just quote a Facebook comment that I think says it best – “Bogey has his Baby back”. 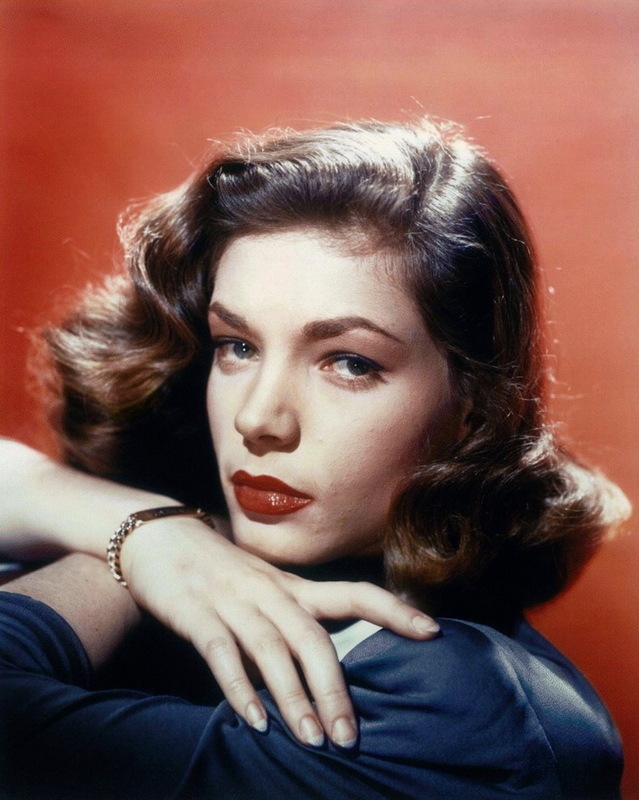 One of the classiest women of all time. I’ve always been, and shall always be, in awe of her. There is a photo of her in her later years, like 80’s. And she is wrinkled and old but it’s beautiful. The photo made no apologies for aging. It is awesome. I like that look—I should have put that picture up! You can view it here. Its so amazing. This is what we look like without botox and the knife. People are so afraid of looking like they’ve lived a life. I like what your previous commenter said. 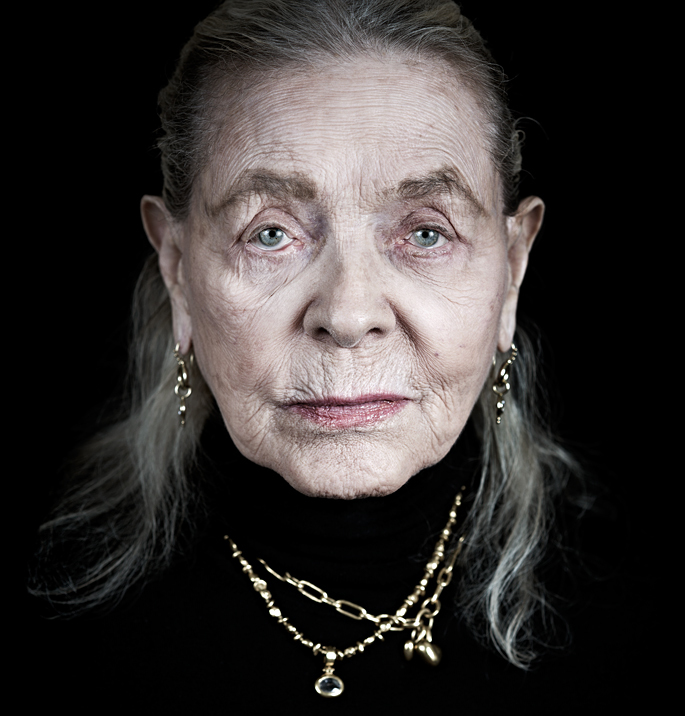 Lauren Bacall was unafraid to grow old. I want to be just like her when I grow up. The title quote and photo is a beautiful tribute.